A father and a detective loses his daughter to a hit and run accident and loses his wife in the shock as well, so he sets out to find out the truth and stands against the center of authority. 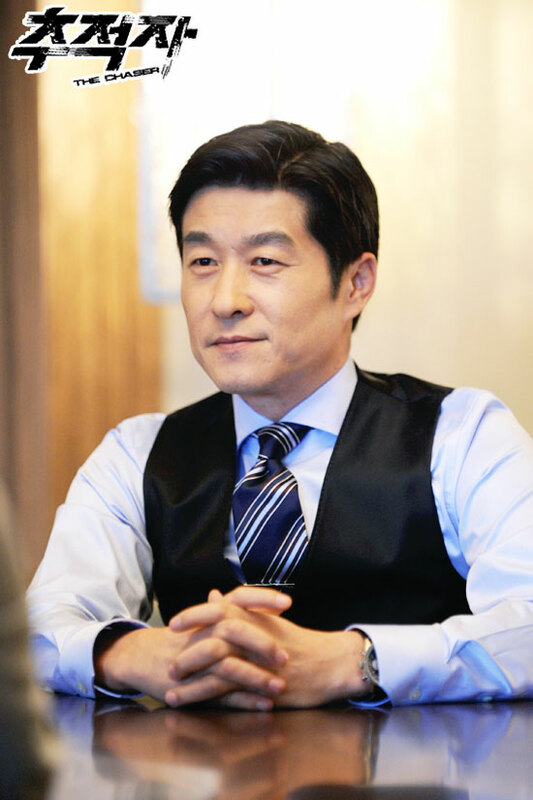 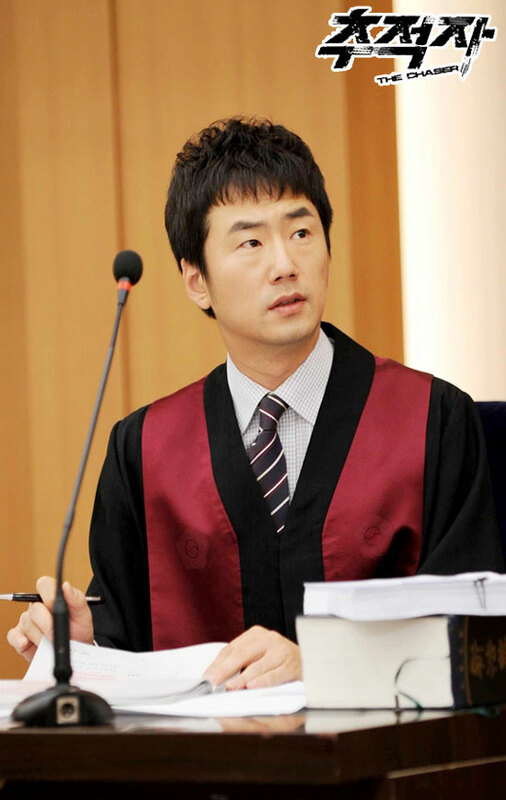 Detective Baek Hong Suk lost his 15-year-old daughter in a car accident and his wife died from shock shortly afterwards. 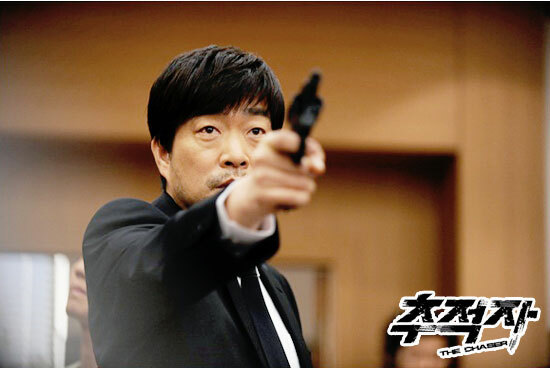 Detective Baek Hong Suk then searches for the truth related to his daughter’s death and learns that her death is tied with a conspiracy. 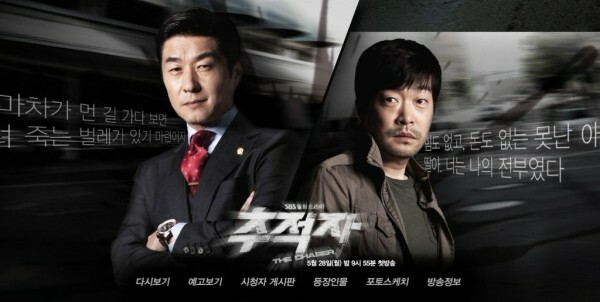 Reporter Seo Ji Won is the daughter of an owner of large corporation. 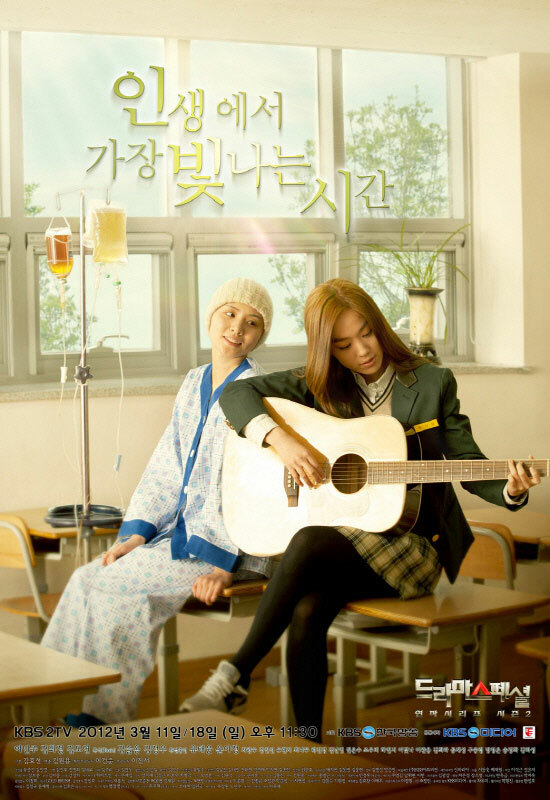 She helps Detective Baek Hong Suk to uncover the truth on his daughter’s death. 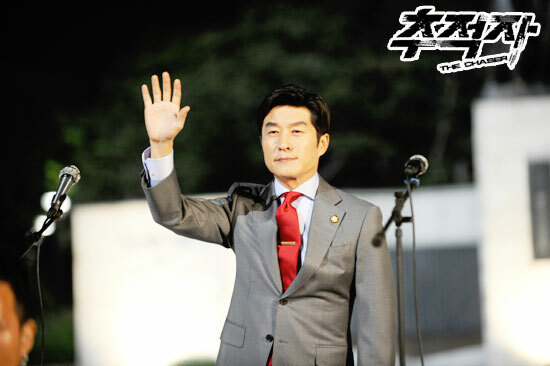 While covering the story, she finds out that her brother-in-law Kang Dong Yoon, a top presidential candidate, is involved in corruption. 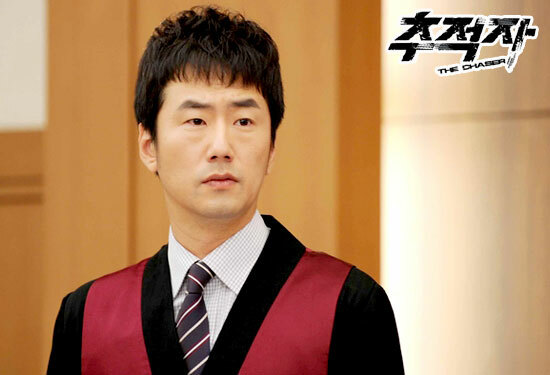 Reporter Seo Ji So comes into conflict between her family and the truth.